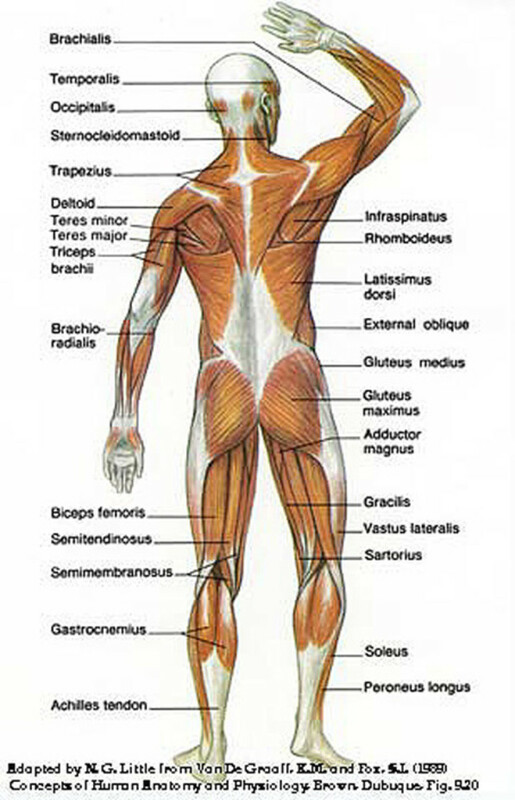 The muscles of the back are primary movers in many everyday activities. Because of this, a strong healthy back does make a difference in quality of life. Not to mention, well-developed back muscles are the cornerstone of an attractive physique for men and women. The back muscles are active in shoulder mobility and are the antagonist (support) in pressing movements like the bench or military press. 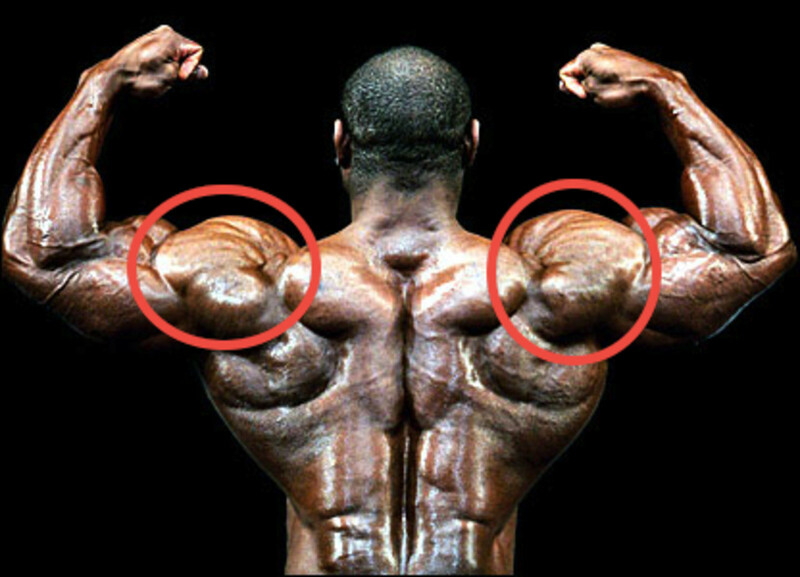 Strong lats, the muscles which create the ‘wings’ on a bodybuilder are the largest muscles of the back, and are also an important supporting structure in Olympic and kettlebell lifts. 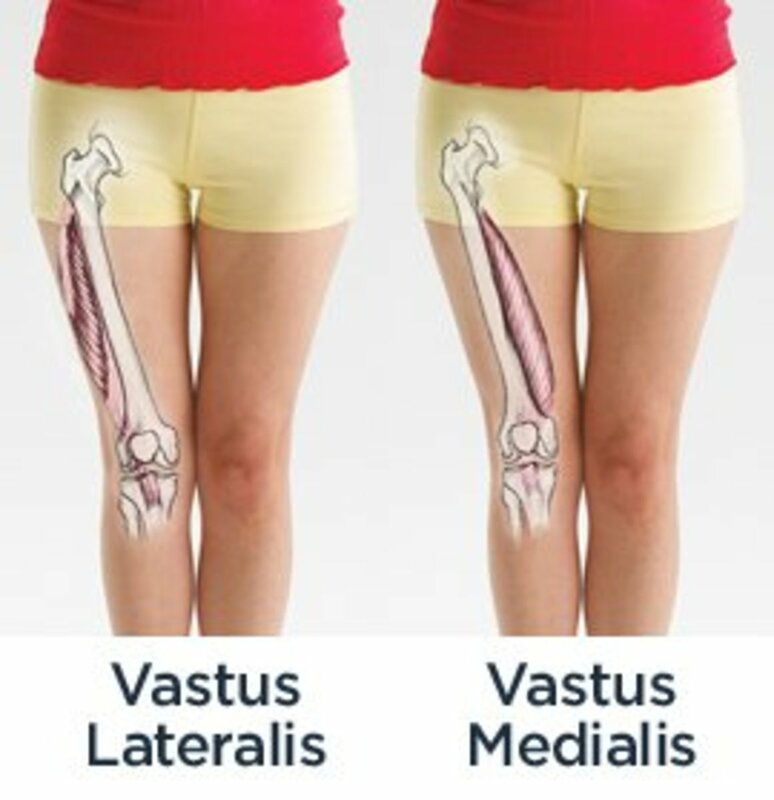 The latissimus dorsi may be the largest, but the trapezius, quadratus lumborum (lumbar/lower back) and rhomboids also play important roles. Strong trapezius muscles support the head and protect the neck. The ‘traps’ allow the head to move from shoulder to shoulder; pull the shoulder blades together, and are the muscles used when we shrug. The trapezius is a triangular shaped muscle coming up and over the shoulders from the middle of the back; they extend all the way to the base of the skull. The ‘traps’ absorb a lot of tension from stress, and can be chronically sore in people who sit for long periods of time, particularly with bad posture. The quadratus lumborum makes up the lower back muscles and is a vital part of our ‘core’ structure. Had lower back pain? It could have been due to strained lumbar muscles. These muscles are responsible for helping you lift, and not just when picking objects up off the ground. The lower back muscles contract to help stabilize the torso when leaning over a table or counter and picking something up; or when reaching up to pull something off of a high shelf. Because the back muscles are engaged consciously and unconsciously in so many daily activities, it is important to keep them healthy and strong. A strong back not only looks good, but it helps prevent chronic back pain and injuries. 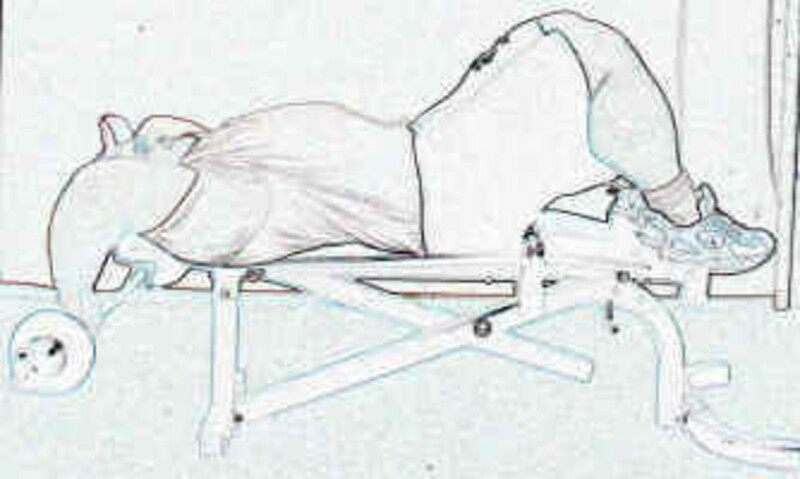 Note the rigid 'planking' of the body. The hips should not sag. 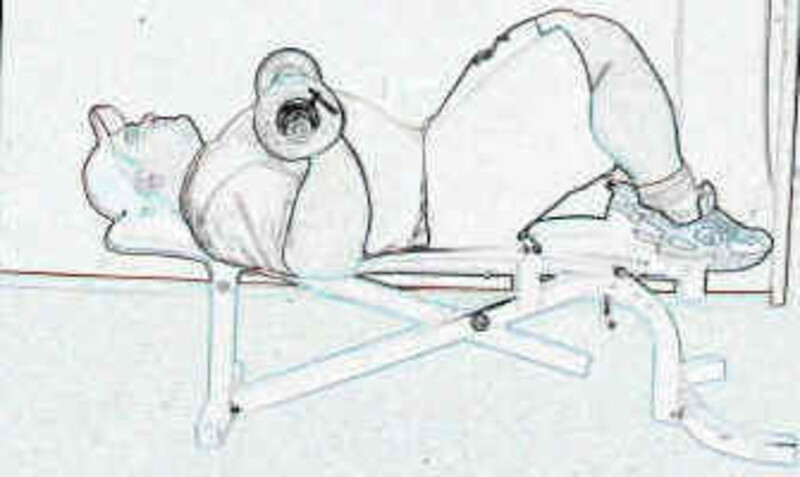 Bent arm barbell pullover, starting position. Good form for One Arm Dumbbell Row. There are many ways to get in a good back workout, spending as much or as little time as you want. 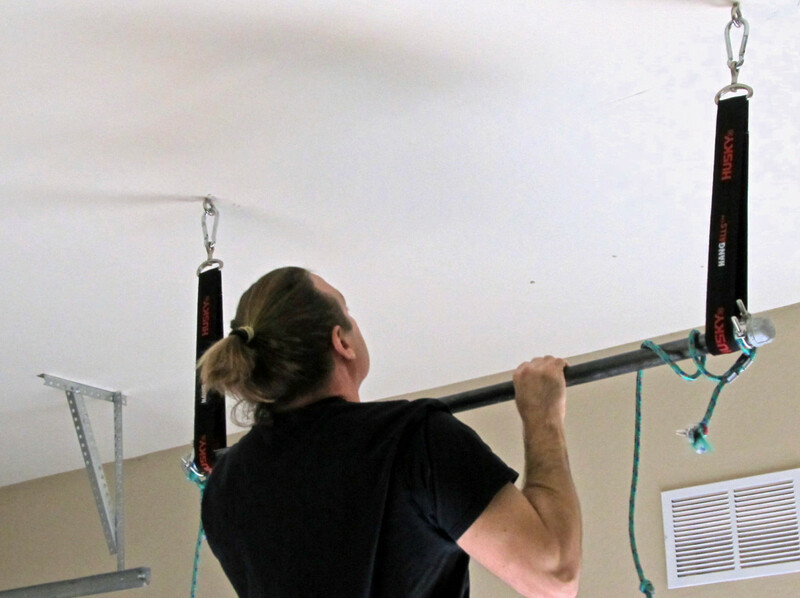 For serious muscle and strength gains over the long term, a simple set of free weights and a pull-up bar are necessary. However, even if a home is not equipped with formal exercise equipment, you can make progress strengthening and building the muscles of the back for several months or more. A traditional, well-rounded back workout would involve a pulling exercise in the frontal plane, such as pull-downs and pull-ups; a rowing exercise like barbell or dumbbell bent-over rows and a lumbar extension exercise like deadlifts or hyperextensions. 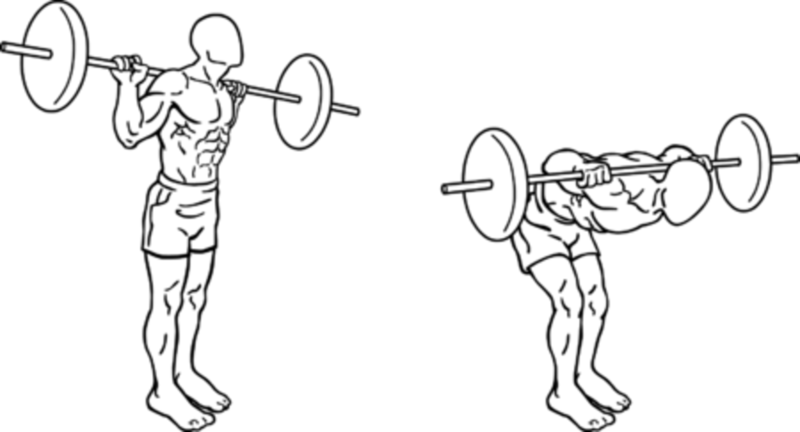 These movements make it into back muscle workouts because they are effective. 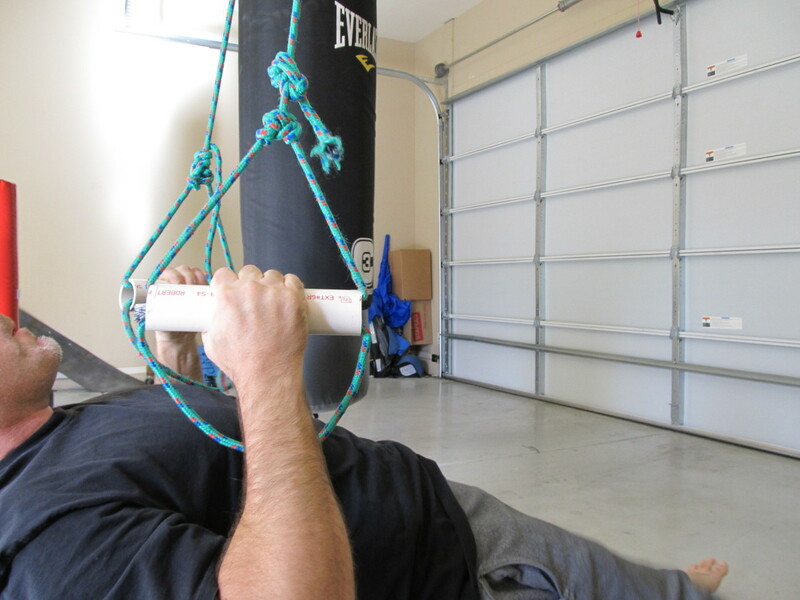 Each type of movement has variations and can be mimicked at home with improvised equipment or nothing at all. If you have a weight set, whether dumbbells, barbells or both, follow this simple routine below. 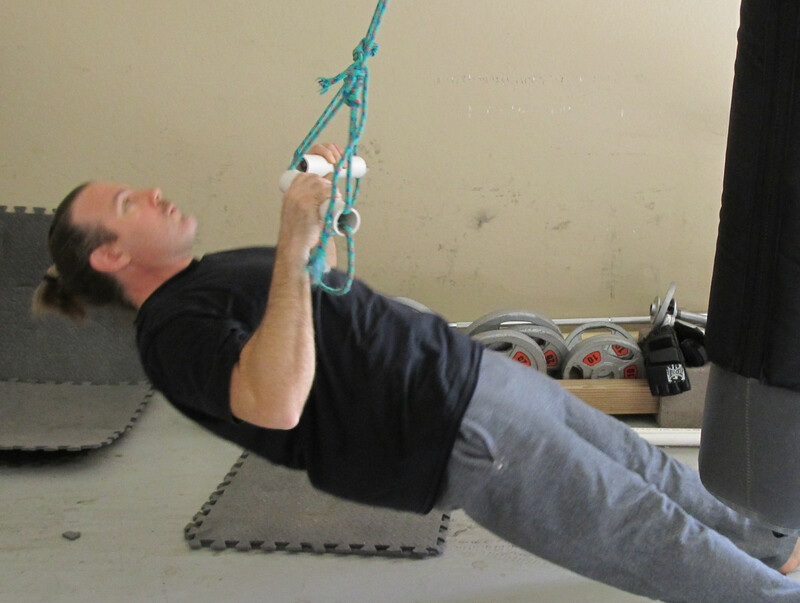 Use strict form and feel the muscles work. Try taking 2 seconds up and 2 seconds down on each repetition. In a hurry? Group the exercises into one giant set without resting between. Use less weight as the muscles will be exhausted quickly. Deep Hamstring Stretch: 2-3 x 10 seconds each. Half Moon Pose: Left/Right/Back: 10 seconds each. Good Mornings: 2-3 x 12-20. No weights? Here’s how to improvise. Use the same sets and repetitions as above, increasing them if exercises are too easy. To add weight to rows, fill a backpack with cans, books or rocks. 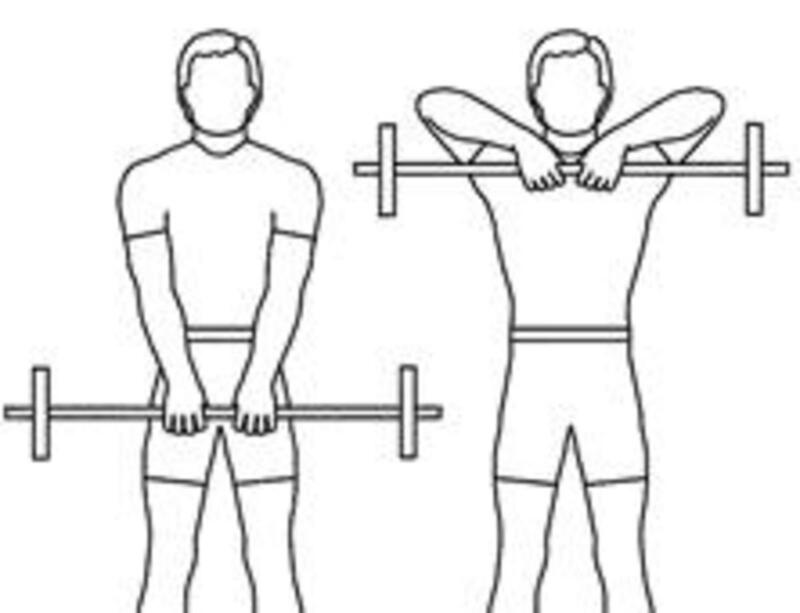 Chair Rows: Lying between two chairs with their backs facing each other, loop your arms through the opening of the back. Pull down on the tops to pull your body up. Keep the torso straight as you pull. Broomstick Rows: Using a broom handle set across the seats of two chairs, ladders or another form of support, perform rows as in Chair Rows. Depending on how long your arms are, it may be necessary to raise the bar with books or other objects. Improvised Shrugs: Using milk jugs, large or small soup cans and full water bottles as weights allows you to do any number of ‘gym’ exercises, including shrugs and upright rows. For more weight, pile these items into one or two backpacks or duffle bags. How about sandbags or water softener salt bags? Cinder blocks, which weigh in at over 30 pounds each are even better! Good Mornings/Deadlifts: As with shrugs, anything will do. The key is good and tenacious resolve to work your muscles. A good back muscle workout should be performed consistently once or twice a week. It will pay dividends in the form of better sports performance, a lower chance of injury and by preventing chronic pain. Of course, a nice back looks good too! As with any workout routine, if you are unsure about getting started, consult a professional before beginning. Brett.Tesol! Person of the week :-) Thanks for commenting, I hope it helps eliminate your back pain. SHARE ON! Very useful, bookmarked as I often get back aches and have been looking for some good exercises! Hey roshall, don't we all! I'm finally slowing down after New Years. Ah well, lucky us! Thanks for commenting! Thanks, with the new year and all the food I ate I need all the help I can get with working out.Get hub with a lot of useful information.Be checking you out more. Have a great day! Thanks! I wanted to be thorough. Lots of really good information here, both in explanation and suggested exercises.